Samsung’s Galaxy Note7 fallout saga meant that business was going to take a nose dive for the company. However, it still managed to defy all odds and posted a record-breaking profit for the fourth quarter of 2016, and that is due to increasing Galaxy S7 and Galaxy S7 edge production coupled with relying on other businesses. As impressive as that may be, market watchers are not so sure that Samsung will be able to keep up this winning streak next year. Some of them have also laid down their predictions that the company will only be able to post profits of single digits in 2018. 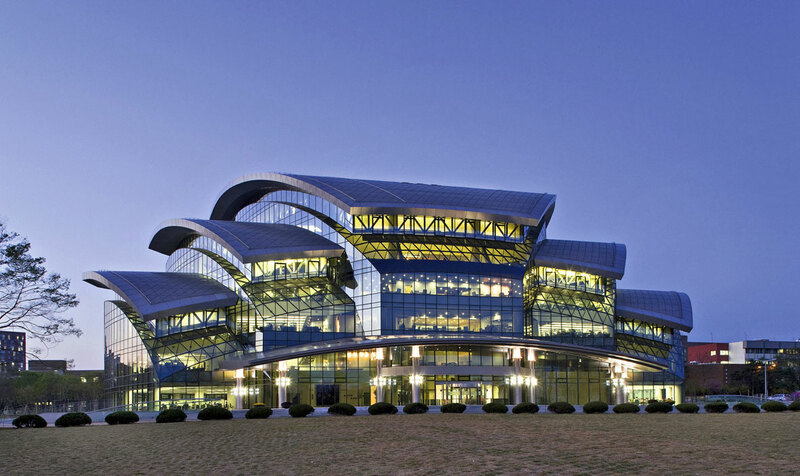 According to Park Jung-hoon, Fund Manager at HDC Asset Management, people who are closely involved with Samsung’s activity are getting nervous on whether or not the company can continue this winning run next year. So why are market watches being skeptical about this? 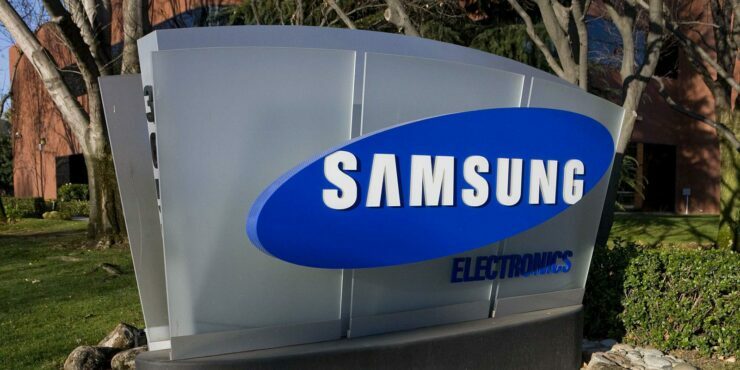 According to Reuters, Samsung is expected to bring in a ton of ‘one-time revenue stream’ in 2017 as a result of the booming memory chip market. Thanks to the increased demand for DRAM and NAND chips, prices have been going up, which is why the memory industry will generate 32 percent more money this year as compared to 2016. That is expected to change next year as production capacity of memory chips worldwide is expected to increase, resulting in prices dropping down by quite a fair margin. That being said, the industry’s revenues is said to increase by only 3 percent next year. However, Samsung has other industries where it has a commanding lead in such as OLED production. Apple has already been reported multiple times to be involved in a billion-dollar-deal with Samsung for its OLED panels for the upcoming iPhone 8 as well as for the 2018 lineup so things can change drastically in terms of revenue generation. Do you think Samsung’s growth will slow down in the next year? Let us know your thoughts down in the comments.